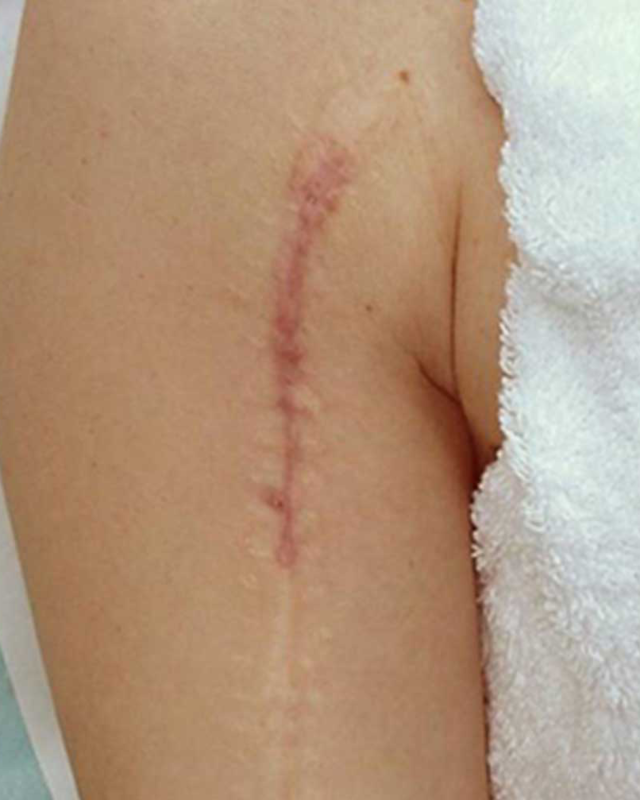 Scars caused by surgery or traumatic injury, as well as, uneven roughened skin texture caused by aging, hormones, sun damage and acne, are usually permanent and can cause a great deal of embarrassment, with some people going to great lengths to cover them up. 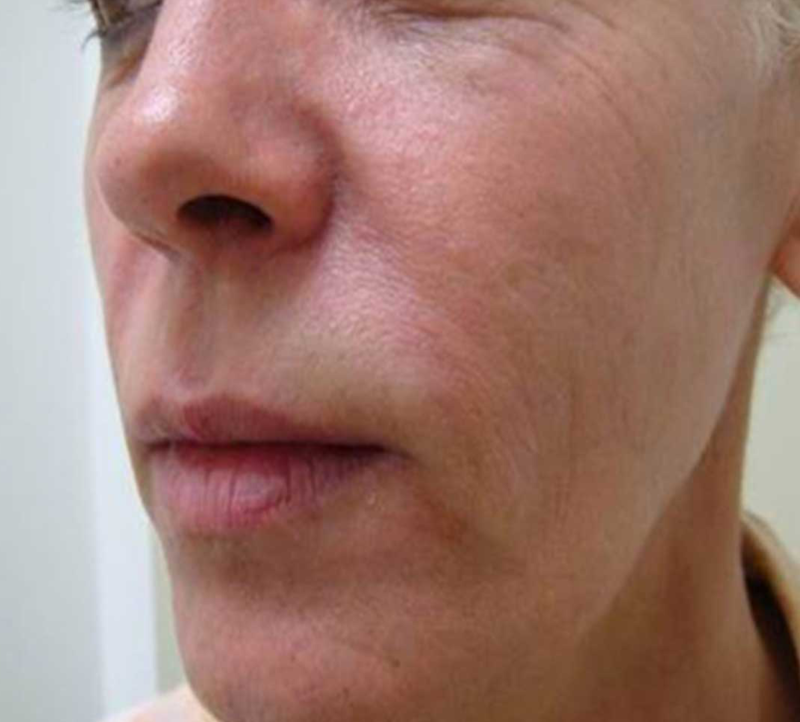 The good news is we offer a number of treatments here at The Laser Beautique which can dramatically improve the appearance of scars, and roughed uneven skin texture. 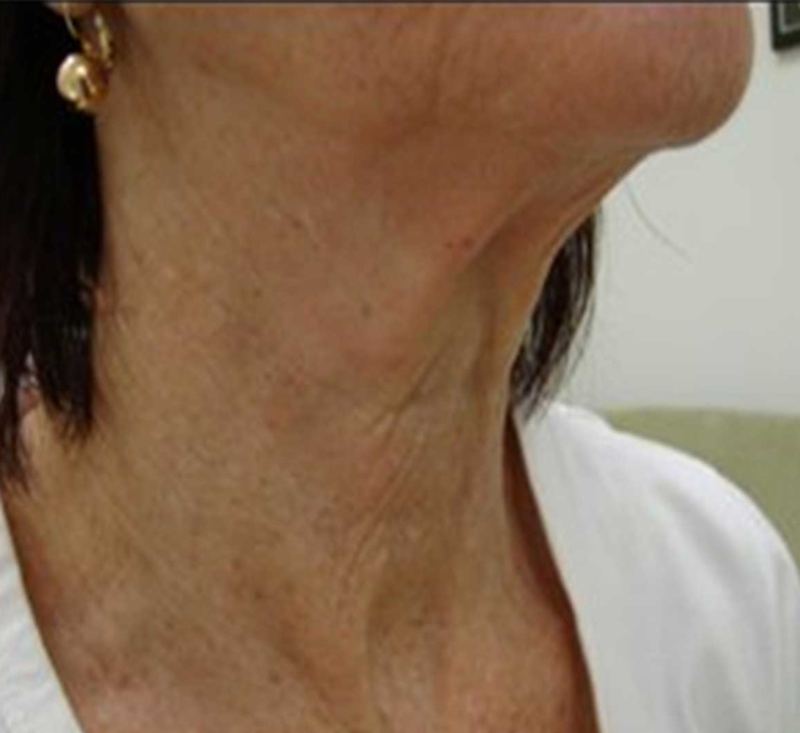 The Harmony iPixel is the latest technology in skin resurfacing and scar revision, and has given us a set of procedures that repair skin the face, hands, neck, décolleté, arms, hands or skin tags by removing photo-damaged skin pigmentations and superficial blood vessels. 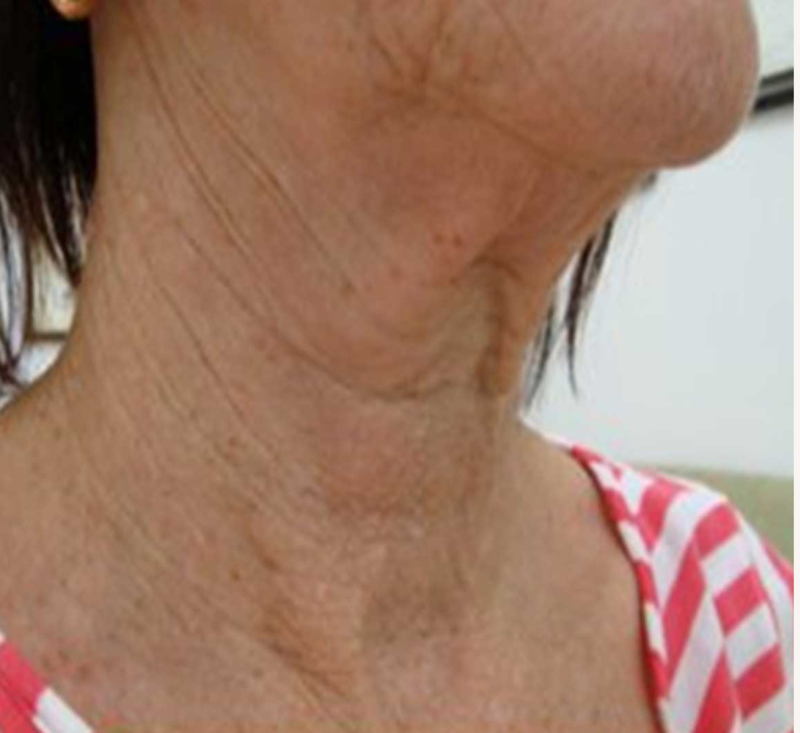 This technology is ideal for treating mature skin, skin with uneven tone and texture as well as improving the appearance of scars. 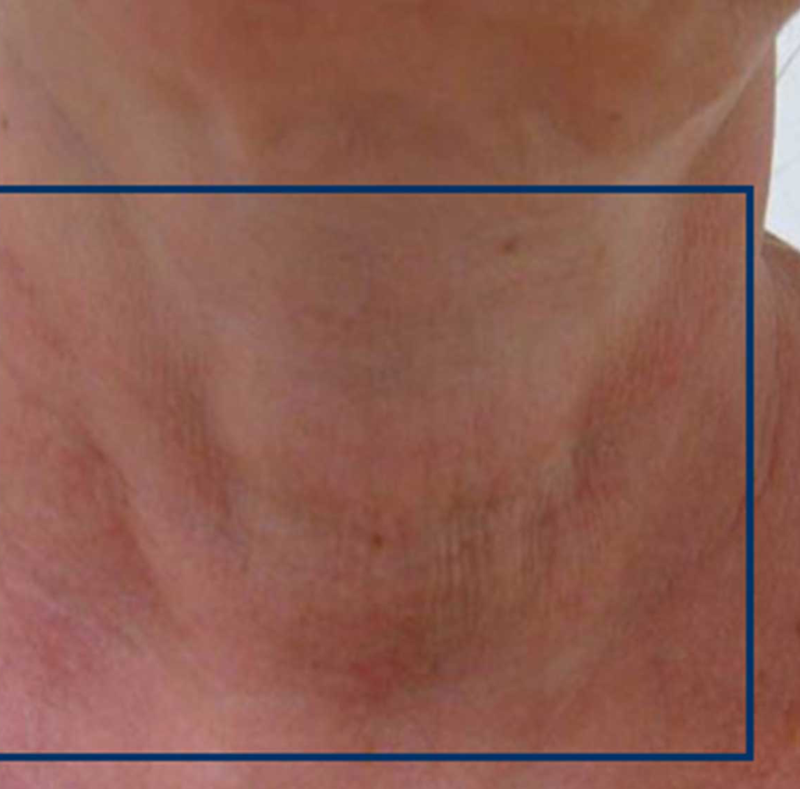 The Harmony iPixel laser treatment can be uncomfortable and a topical anaesthetic cream can therefore be applied 60 minutes prior and/or two paracetamol taken 30 minutes prior. 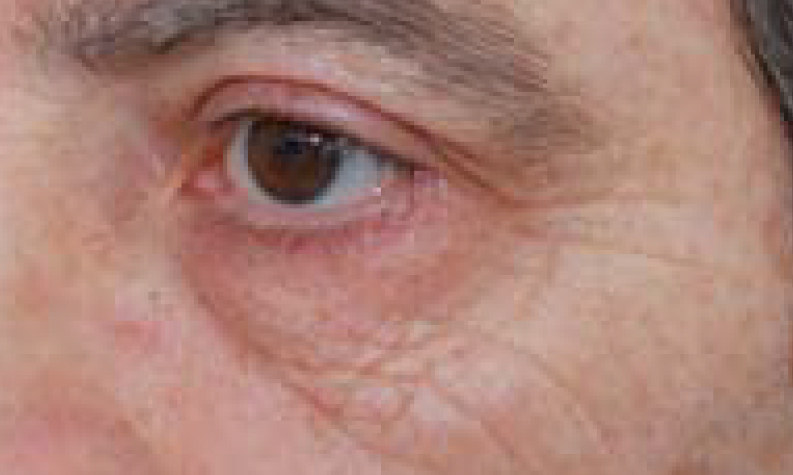 Most commonly, clients feel some slight warmth with the pulse of the laser and may experience a sunburn-like sensation afterward (3-4 hours) that is easily neutralised with a gentle moisturiser. 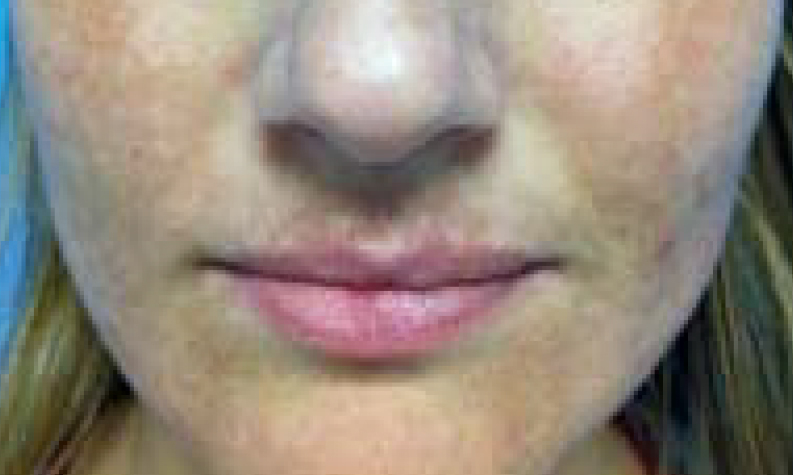 The Harmony laser offers treatments for all of the above mentioned skin concerns. 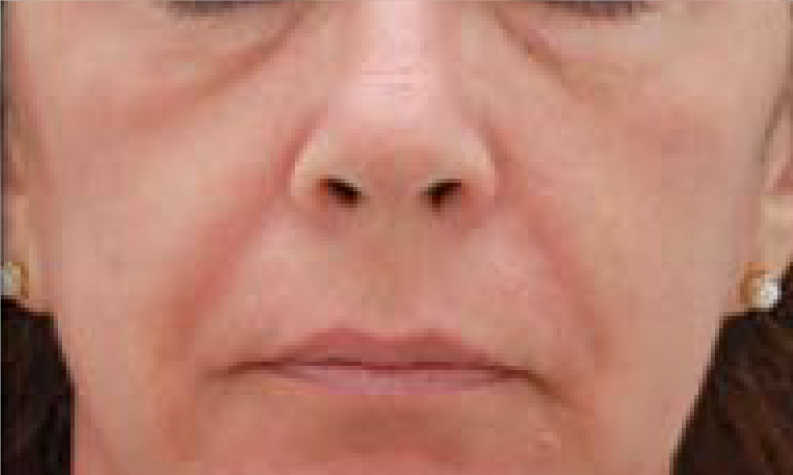 The Harmony XL is at the forefront of laser and light technology- capable of erasing skin imperfections, turning back the clock and providing safe and dramatic results. The different hand pieces allow for a tailor-made treatment program to be designed to cater to your specific skin concerns. 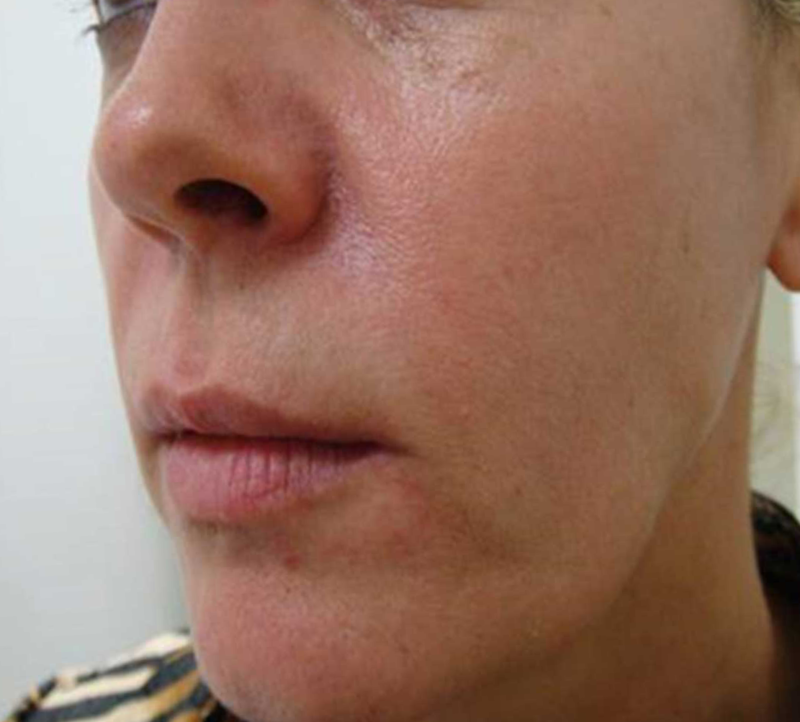 Uneven skin texture, skin resurfacing, scar repair, scar revision and photo-damaged skin are treated with the ablative iPixel module, which causes controlled micro injury to the skin, triggering the skin’s own natural healing and regenerative mechanisms. With Harmony’s Acne AFT module- acne bacterium are targeted with intense blue wavelengths, destroying them and reducing associated infection and inflammation. 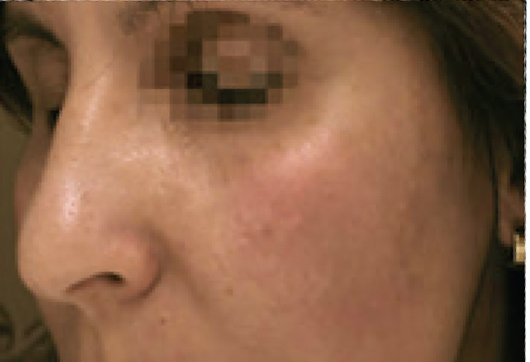 For treating irregular pigmentation, pigmentation removal and removal concerns, the DYE VL or VP Cooled modules are used- targeting red/brown lesions respectively. 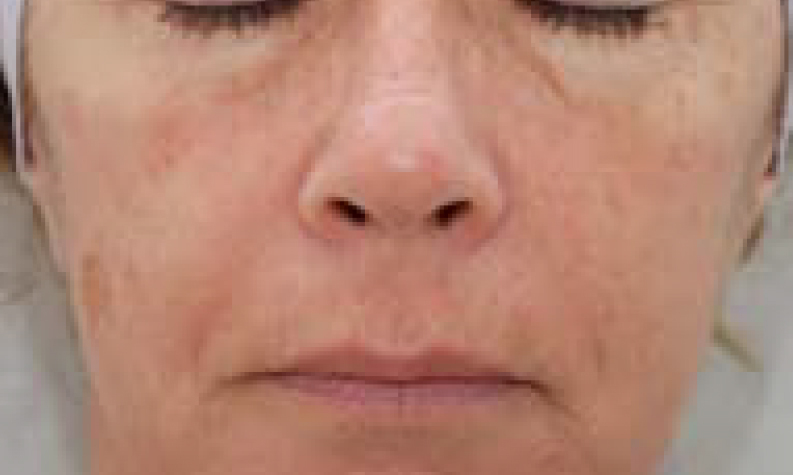 The ClearLift module offers a lunch-time facelift, successfully turning back the clock and providing an immediate result without any downtime! 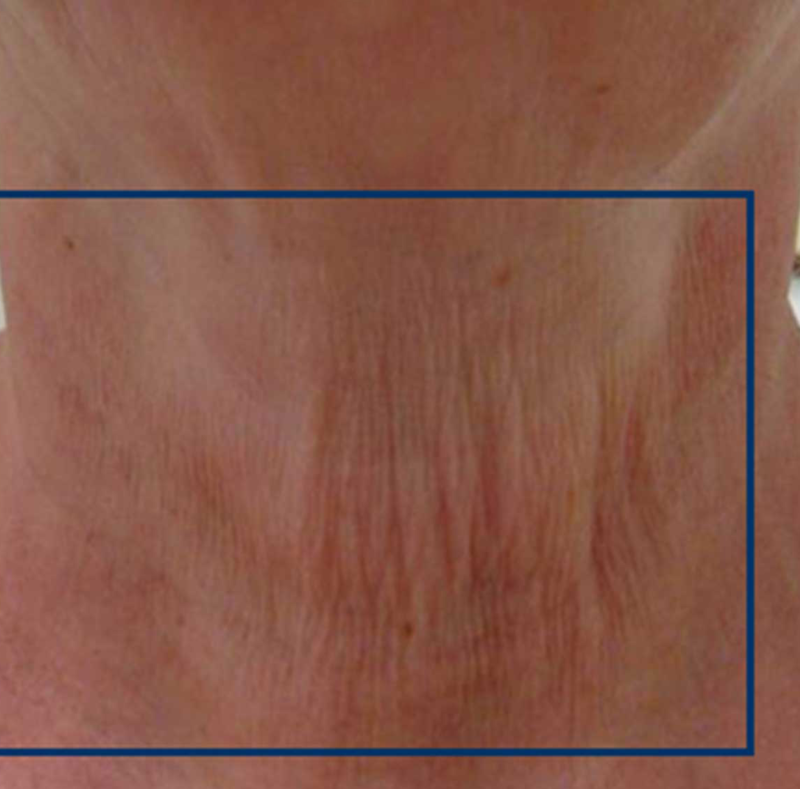 Unsightly spider veins, are effectively reduced with our Long Pulsed YAG laser. 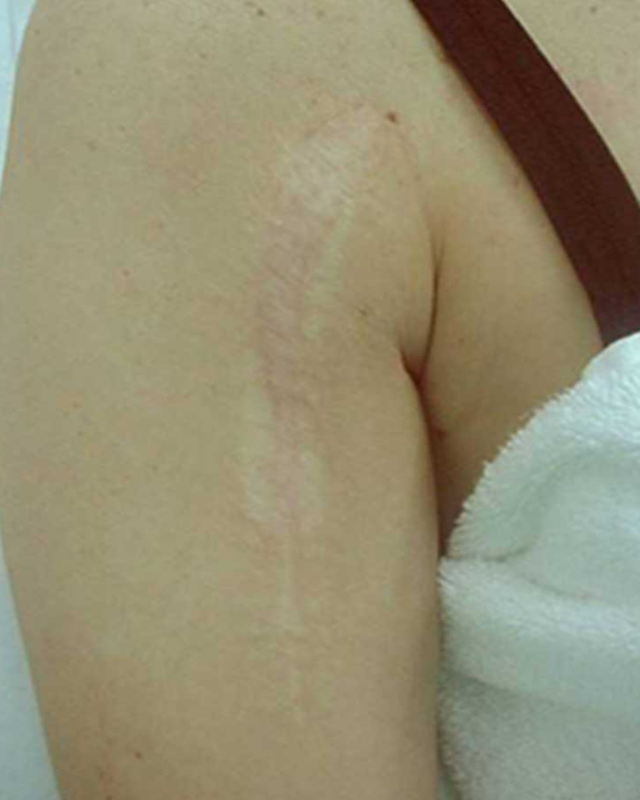 Tattoos can also be successfully treated with the Harmony QSwtch module, which successfully targets and destroys the pigment from tattoo inks. It is imperative to use a broad spectrum SPF 30+ sunscreen every day to prevent further damage. Your consulting Aesthetician can give you advice and start you on a suitable skin care regime for your skin type and requirements. 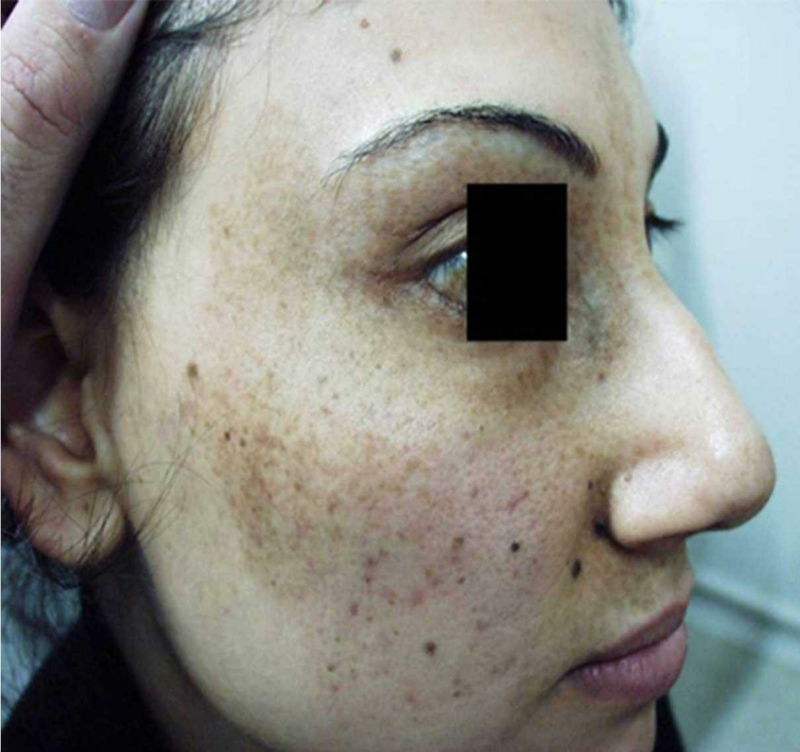 Is the HC Harmony laser treatment safe? Yes it is safe, effective and has been approved by the FDA. 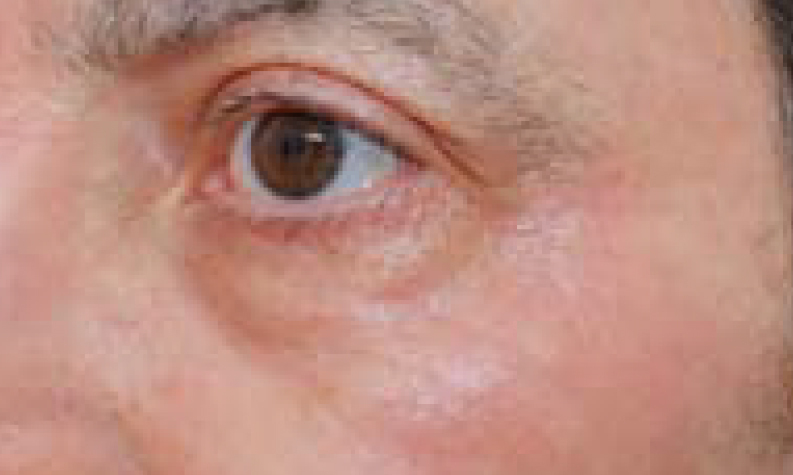 The iPixel laser treatment can take up to an hour. 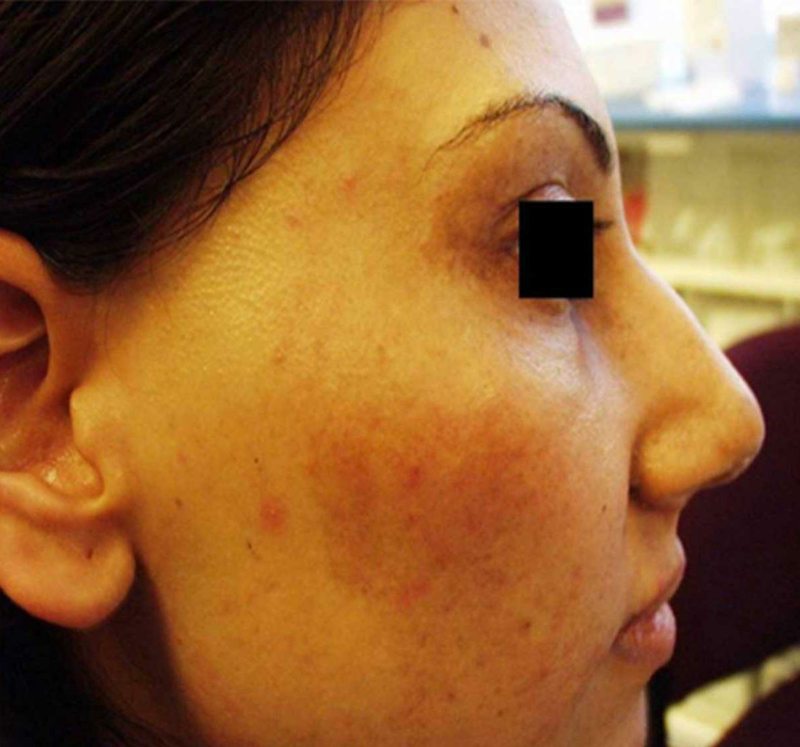 After the treatment you will be slightly red and blotchy which can last for a few days. 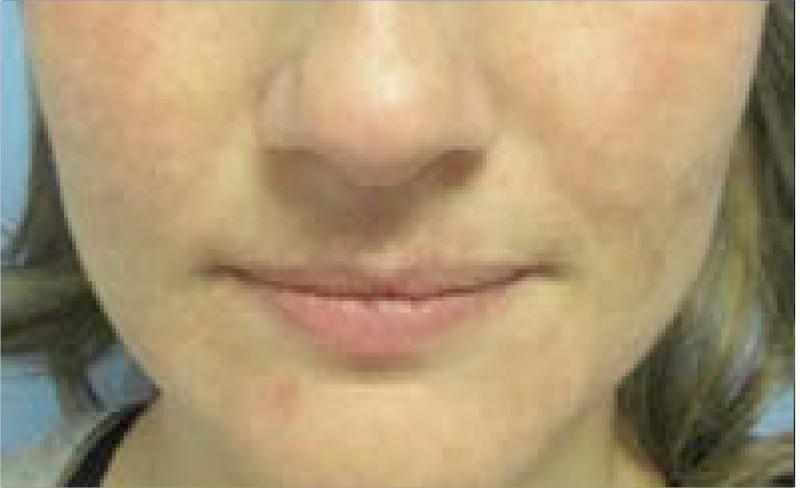 We also do not recommend applying make-up post treatment for 1-3 days. 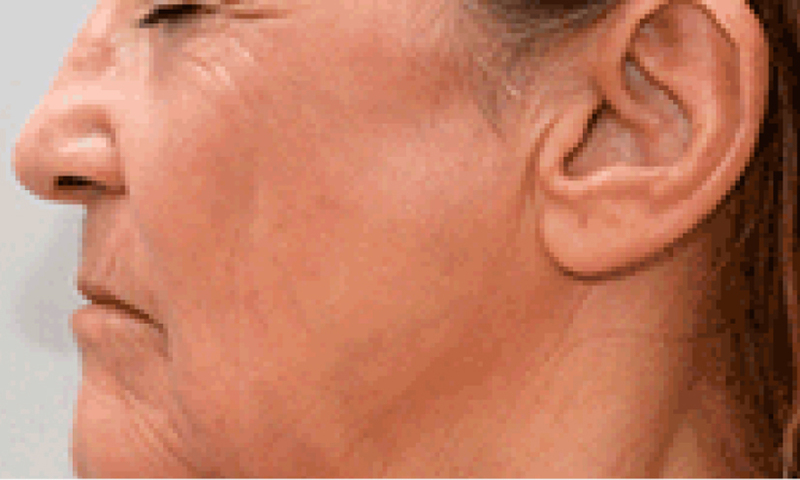 We recommend a minimum of 4 – 6 treatments every 3 – 4 weeks but this depends on the client and their condition. 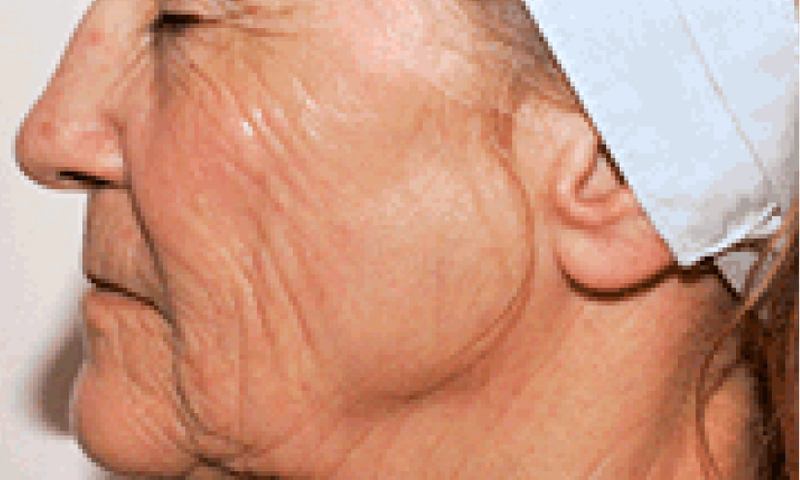 A bespoke treatment plan will be put together by your aesthetician. You will feel a slight heat sensation during the treatment. Immediately after, you may feel like you have sunburn, which can last for roughly up to an hour. 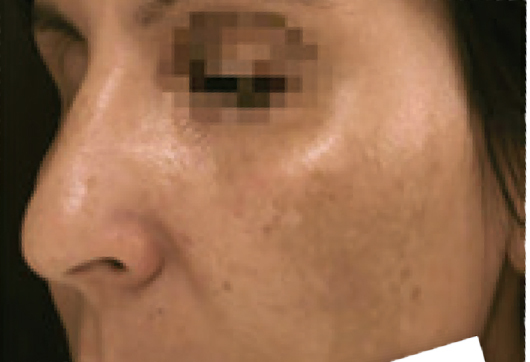 For a few hours after the treatment, the skin will feel tight and have the appearance of sunburn.